1. 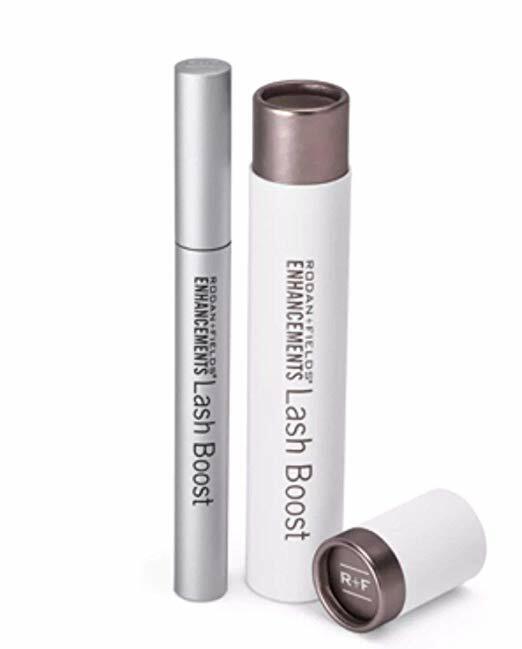 Get the appearance of longer, thicker-looking lashes you dream of with Lash Boost eyelash-conditioning serum. 2. 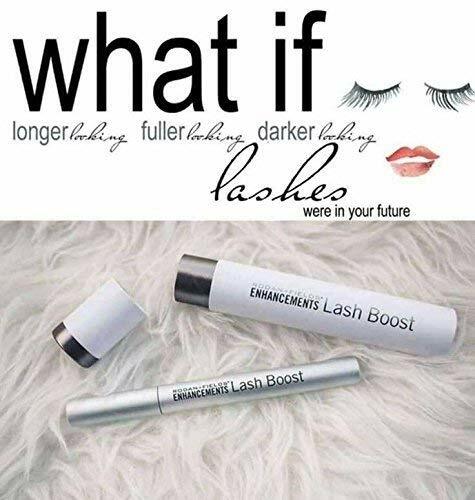 This nightly eyelash-conditioning serum features a unique proprietary formula that improves the appearance of lash volume and length for lashes that are 100% real, 100% yours. 4. 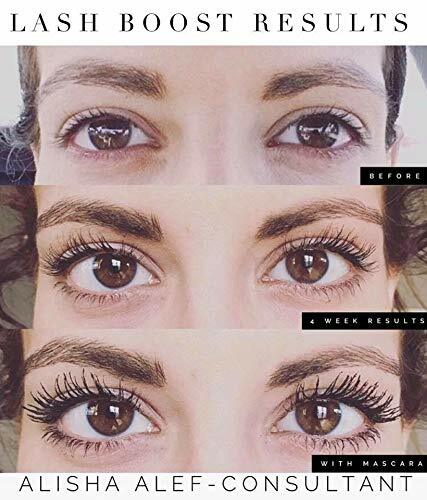 For best results, use Lash Boost for 8 weeks. 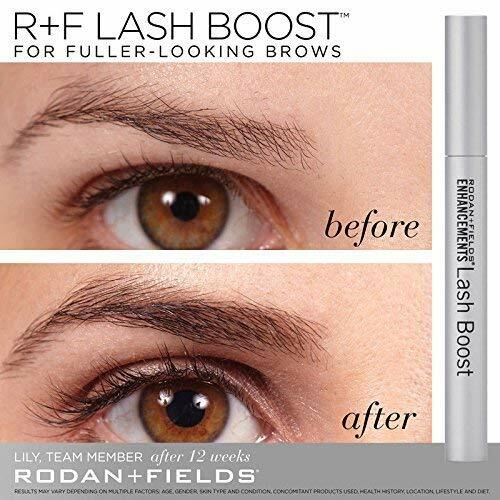 We have a buy 2 get 1 free deal going on. 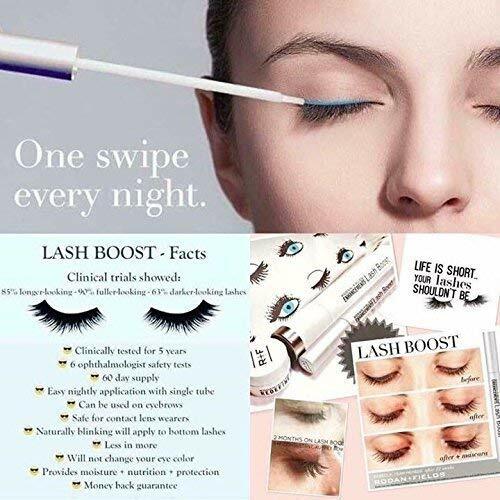 You simply need to put 3 items in cart and one item price will be deducted automatically.